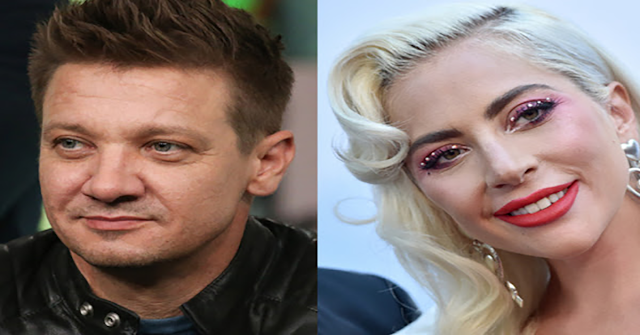 Lady Gaga and Avengers actor Jeremy Renner have reportedly been "spending a lot of time together, probably fdating" sparking romance rumors. The rumors surface only a month after the internet believed Gaga and Bradley Cooper were a thing. Now that the internet has (somewhat) moved past the Lady Gaga and Bradley Cooper romance rumors, it's now turning its focus to Lady Gaga and actor Jeremy Renner. According to US Weekly, the pair have been "hanging out" (casual dating) and "spending a lot of time together" after Gaga's breakup with ex-fiancé Christian Carino. However, a source from E! insists it's not romantic. 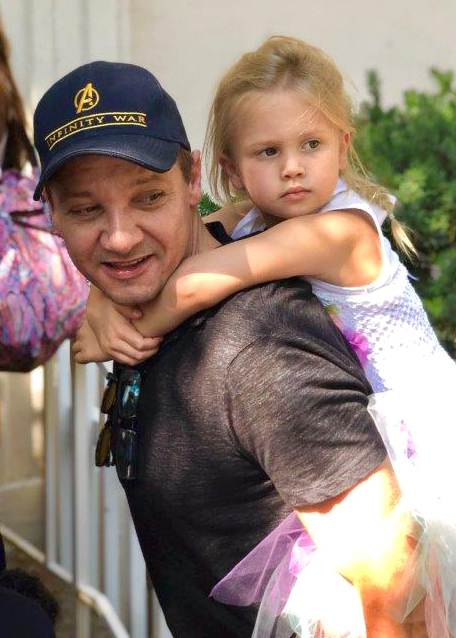 "She has been friends with Jeremy Renner for a while. They often hang out when they are both in town," says the source. "She's been spending time with him recently, but it's not romantic." Naturally, we're all curious about the dude who gets to spend quality time with Gaga. 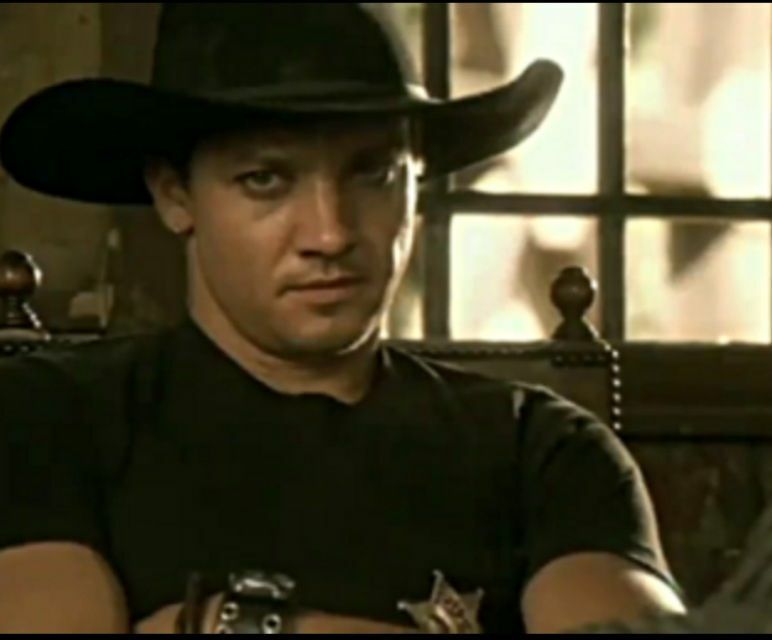 Here, five facts to know about Renner. Pretty big deal, no? He was nominated for the Academy Award for Best Actor for his performance in The Hurt Locker (2008) and for the Academy Award for Best Supporting Actor in The Town (2010). You probably know him as Hawkeye in the Avengers franchise. He'll be in the upcoming movie, Avengers: Endgame, coming out next month. He made a cameo in Pink's "Trouble" music video. He once played American serial killer Jeffrey Dahmer. Renner says the role "kept him single." 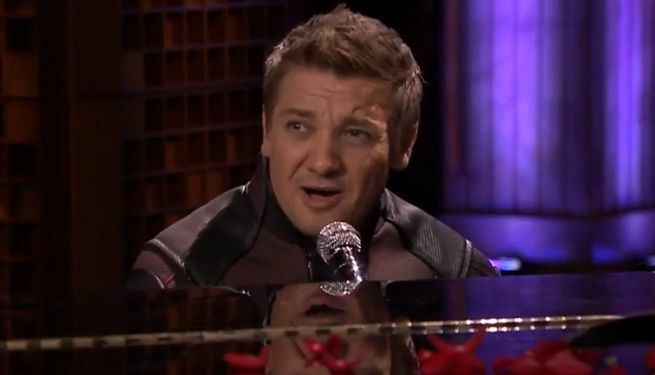 He sang about his super powers to Ed Sheeran's "Thinking Out Loud" on Jimmy Fallon, which is probably how Gaga and Renner share their connection. He has a five-year-old daughter. Renner married Canadian model Sonni Pachecho in 2014. She gave birth to their daughter, Ava Berlin, a year prior. However, the couple divorced the same year they got married.